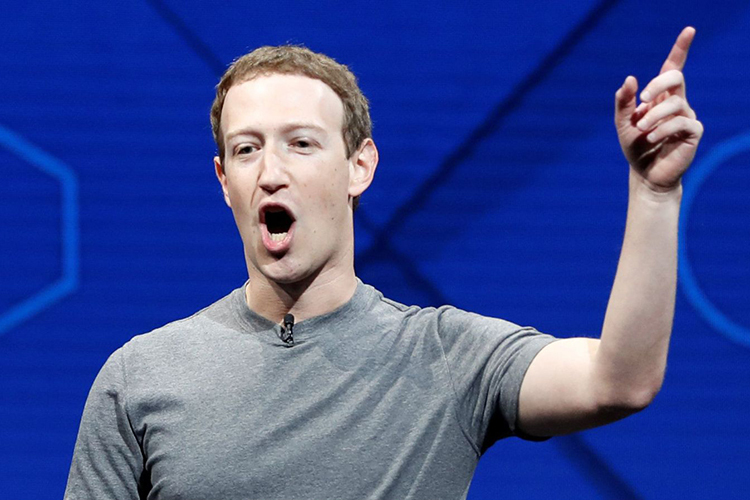 Dismissing a media report that Facebook CEO Mark Zuckerberg ordered his management team to use only Android phones after his tiff with Apple CEO Tim Cook, the social media network on Thursday said the decision to use Android is because it is the most popular operating system in the world. The New York Times on Wednesday said that “after Tim Cook, Apple’s chief executive, quipped in an interview that his company did not traffic in personal data, Mr. Zuckerberg ordered his management team to use only Android phones“. In a statement on Thursday, Facebook said Zuckerberg’s disagreement with Cook is only over the business model. “Tim Cook has consistently criticized our business model and Mark has been equally clear he disagrees. So there’s been no need to employ anyone else to do this for us,” Facebook said. “And we’ve long encouraged our employees and executives to use Android because it is the most popular operating system in the world,” the social networking giant added. In a Recode and MSNBC interview in March this year, Cook had called for increased regulation of social media, and questioned the practice of monetizing user data on free platforms by selling ads that allow advertisers to target specific groups. The Apple CEO was asked how he would handle the crisis Facebook is facing. “I wouldn’t be in this situation,” he said. “The truth is, we could make a ton of money if we monetized our customer… If our customer was our product,… We’ve elected not to do that,” he had added. Reacting to Cook’s remarks, Zuckerberg had said his remarks about the social networking giant were “extremely glib”. 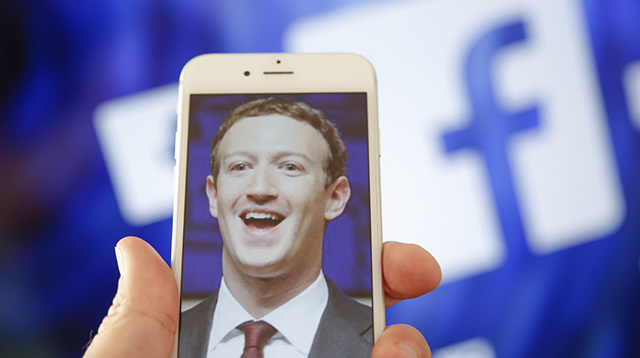 Zuckerberg said that Facebook remains free to use because it’s focused on connecting people and many people can’t afford to pay, therefore, “having an advertising-supported model is the only rational model that can support building this service to reach people“.